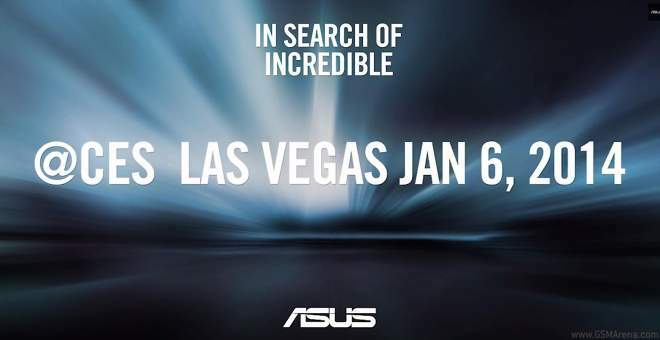 With CES 2014 fast approaching, tech companies start teasing their upcoming product announcements. Samsung has also joined the bandwagon and has started spreading hints on what it’s going to be focusing at this year’s CES. So you want to be more connected to your car? 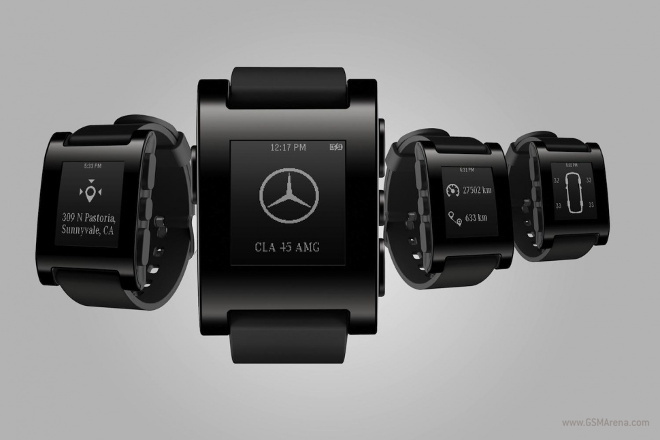 Well if you’re sporting a new Mercedes-Benz, then Pebble has just the smartwatch for you. They’ve teamed up with the iconic German automotive manufacturer to create a wrist-watch style piece of wearable tech that should be available in 2014. 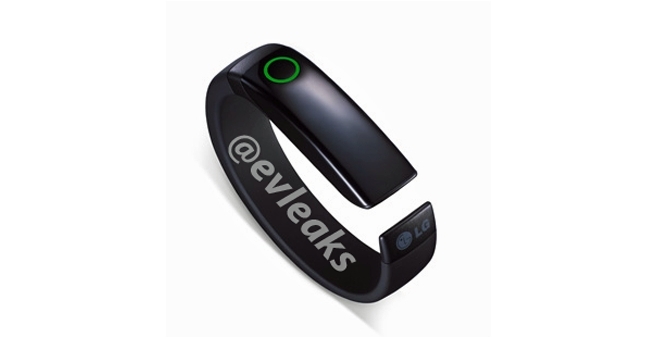 A press image of a yet to be announced LG wearable device made the rounds on Twitter, unsurprisingly thanks to @evleaks. 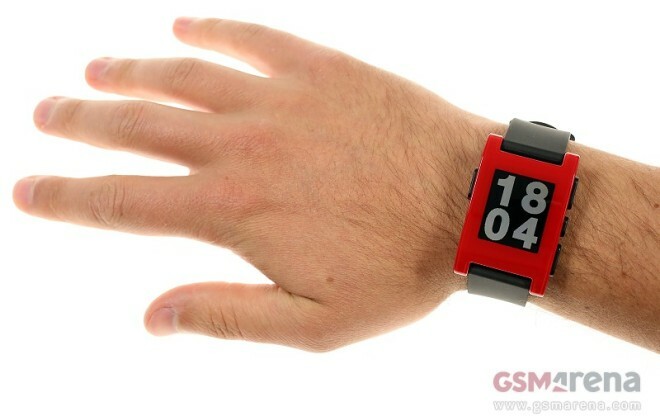 Dubbed LG Lifeband Touch, the gadget is likely to break cover during CES 2014 next week. 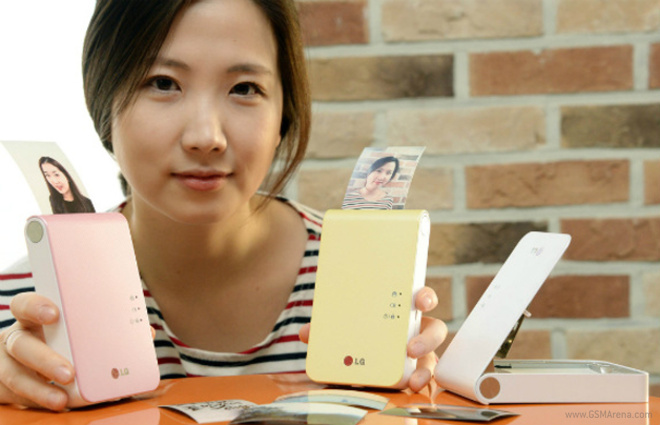 LG has officially unveiled the second edition of their Pocket Photo printer. The new generation Pocket Photo is a lot slimmer and is shaping up as a nice companion for customizing, printing and sharing images on the go. 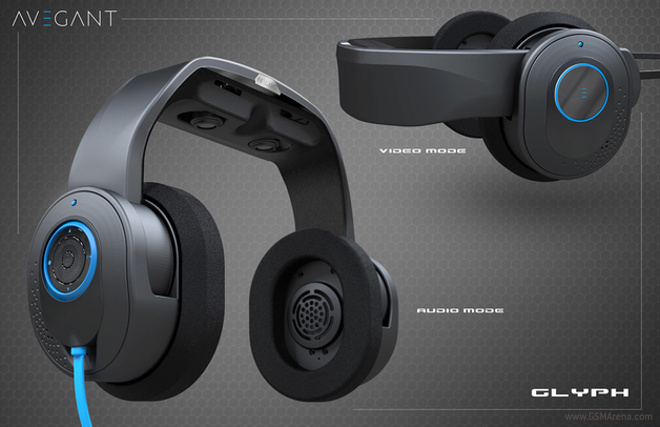 Avegant announced that it is working on a wearable display product known as Glyph. 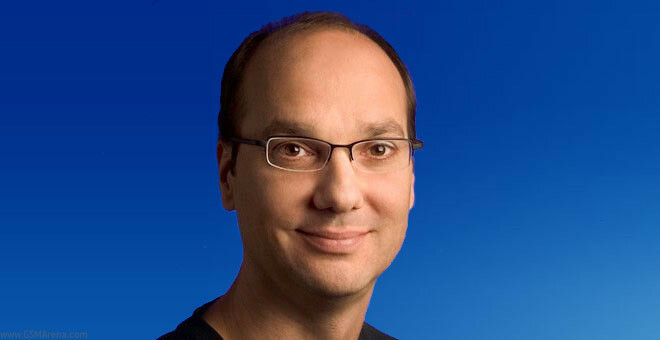 The upcoming gadget will make use of a virtual retina display, which beams the images right into your eyeballs. 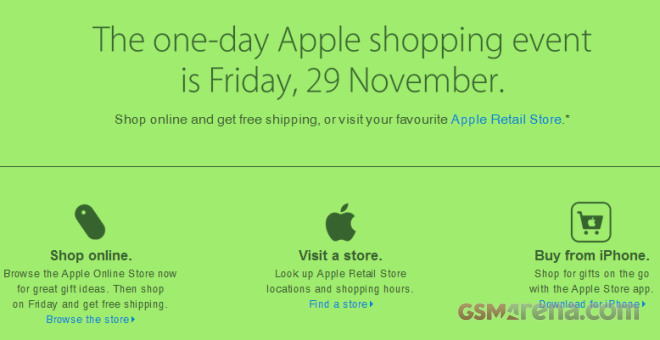 Recently, we have seen gold plated iPhone, HTC One and a couple of other smartphones go up on sale. 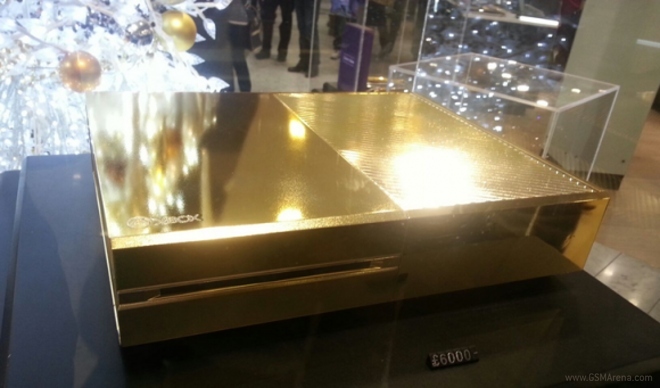 Now, we have a special edition of Microsoft’s Xbox One gaming console, which is covered in 24 carat gold. In the past, we have seen tech enthusiasts taking the popular gadgets for a spin in a drop test to check out the durability of the product. On the other hand, we have Richard Ryan, who blasts the devices with military weapons from his armory. 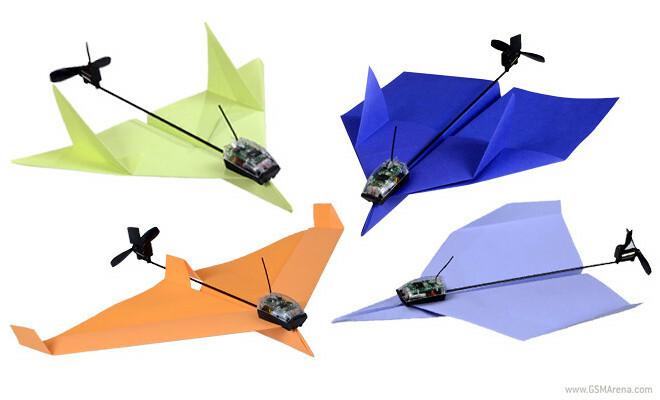 A nifty new Kickstarter campaign looks to take the paper airplane a step further with the help of a new smartphone-controlled module called PowerUp. 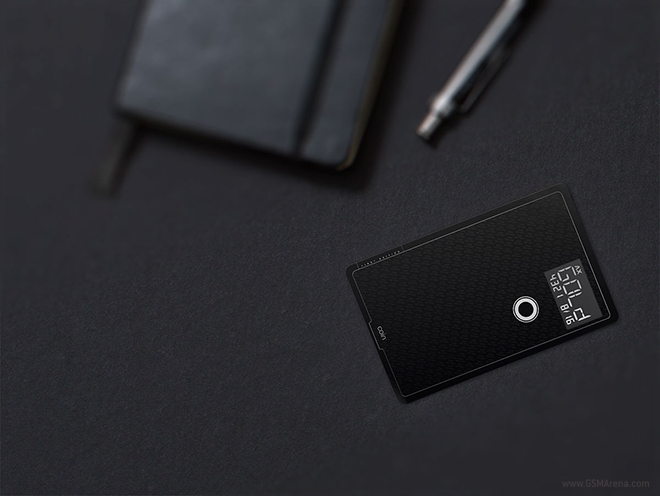 Tired of carrying around multiple credit or debit cards everywhere? What about those gift cards, membership cards or loyalty cards that some of us have? The new Coin card should help you with that. 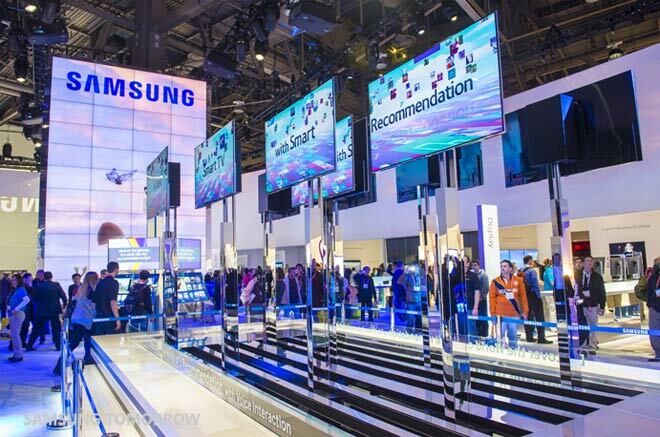 CES awards were flying off the shelves and into the laps of various companies. 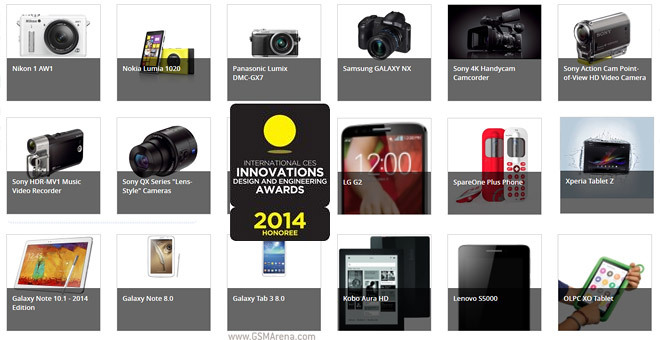 Samsung, Sony and Nokia were honored with awards in several categories for their mobile and imaging products. 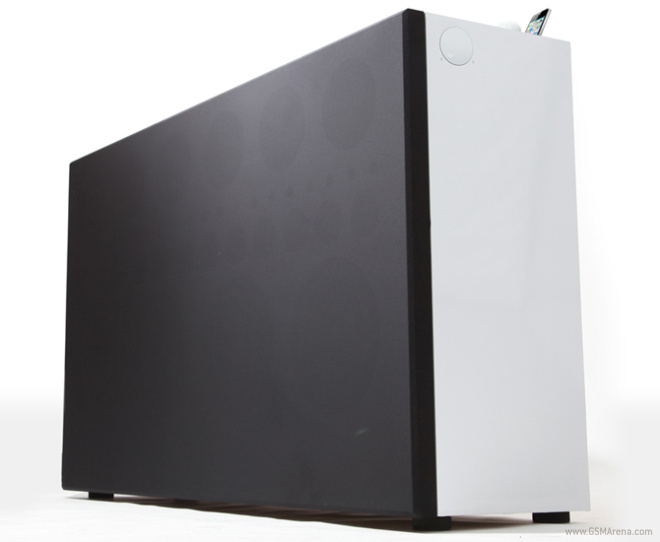 The first Wall of Sound speakers were unveiled back in 2009, touted as the largest available speakers for iOS devices. Despite the hefty weight and $4500 price tag, they were able to sell out fairly quickly.